You as a loyal client are precious and certainly valued by Valuables Properties. It is part of the vision and mission of Valuables Properties to actively build on a mutually beneficial business network and relationship with each and every one of our highly valued clients with whom we have interacted in the property industry since January 2001. We look forward to actively networking with you, as the services we offered / offer you as our valued client, you can certainly offer to family, friends and colleagues. Our goal is to create a proactive network which offers professional property services but also affords all involved to generate additional income and enhance business. 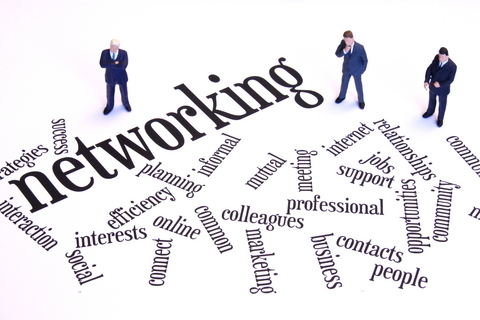 Networking with Valuables Properties will put extra cash in your pocket. A successful lead shared with us will be rewarded with referral commission. Our referral commission system is certainly above the industry norm and numerous clients will testify to this fact. So often our family, friends, “small-talk” discussions and communication centres around property pricing, sales, purchases or letting and a simple focus upon a possible lead could result in you offering good service and the opportunity to earn commission. Earning additional income is sometimes within armslength, let’s not loose out on the opportunity. Feel free to enquire how you could offer assistance / service to them, share the lead with us and thereby stand to earn. We also highly value your details on our client database and look forward to hearing from you with business leads and welcome you to ACTIVELY NETWORK with Valuables Properties.